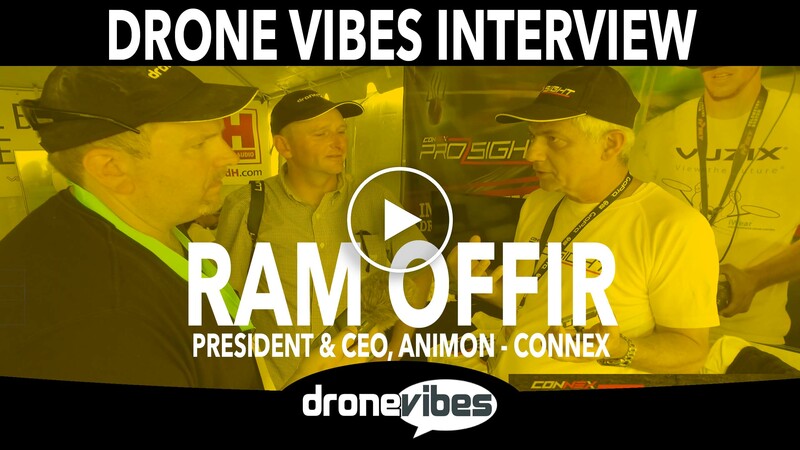 In this episode, Petr and Erick interview Ram Offir, CEO, President and CEO at Animon during 2016 Drone Nationals at the Governor’s Island in New York City, and have a look at Animon’s Connex ProSight FPV racing products. Don’t forget to watch our 2016 Drone Nationals Interviews here on Youtube or at DroneVibes.com! You can now ask us any questions by leaving us a voice message at DroneVibes.com! Please, don’t forget to subscribe here or anywhere you get your podcasts from. The voice email banner covers up the whole vertical length of the right side of my iPhone 6s screen. It cover words and sometimes select buttons. Consider moving it to a different location please.